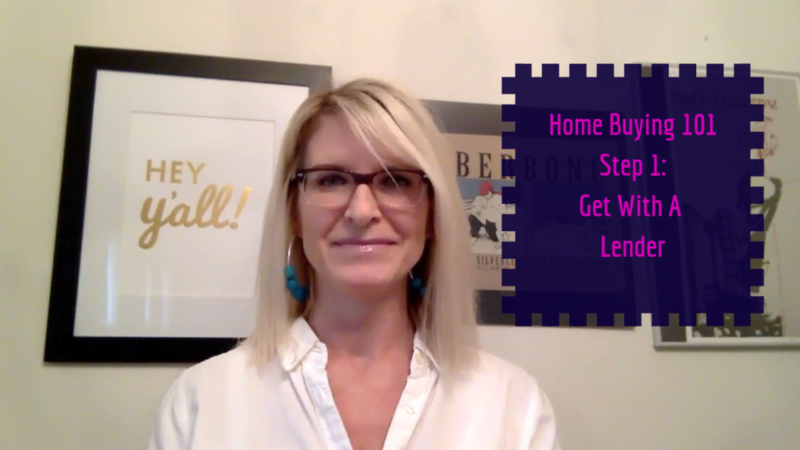 If you’ve decided to buy a home in 2019, but you’re not sure where to start, sit back as I walk you through the process in Episode 1 of my first-time home buyer series now. they have a much bigger budget in their head and what they actually qualify for. So when you get with a lender, they’re going to go through things like, how much do you make a year? What is your work history? Have you been a W-2 employee for a while? If you’re self-employed, have you been filing your tax returns? Are you paid on a cash basis? Do you have a paper trail? And they’re also going to consider your debt-to-income ratio (DTI) because that can affect how much you can borrow. They’re also going to look at your credit score. There are a lot of people out there that I come into contact with that have no idea what their credit score is, nor do they even know what a credit score is, and that’s ok. A good lender is going to look at all of these different points and they’re going to come up with a budget with you.  Once you have that budget, you can start looking with your realtor. There are some other things to consider too that if you’re going to be putting down a down payment and a down payment is anywhere from 3.5% if you’re going to use an FHA loan or as much as 20-25% or more and you’re using cash for that down payment, that money has to be in a bank account & seasoned for at least 60 days. If you’re being gifted that down payment, that’s great too. You just have to let your lender know. 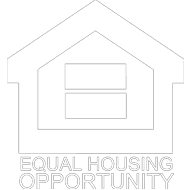 There is a whole picture that the lender looks at in order to prequalify for you.